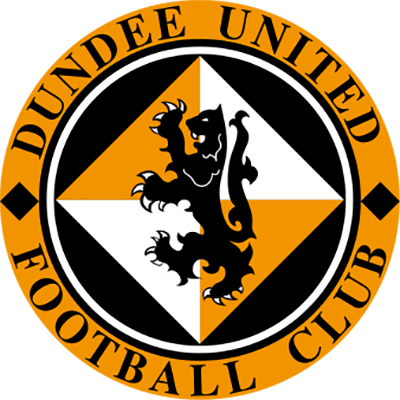 Former United favourite, Paul Sturrock, plotted his first victory over United as Saints manager and at the same time as preserving his own side's promotion aspirations, dealt a severe blow to those of his former club. 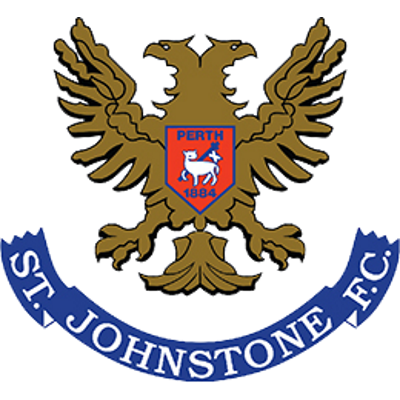 In a tactical change Grant Johnson replaced Gary McSwegan, whilst David Hannah replaced the suspended United skipper, Dave Bowman. The early play contained no hint of the disaster that was to befall United. 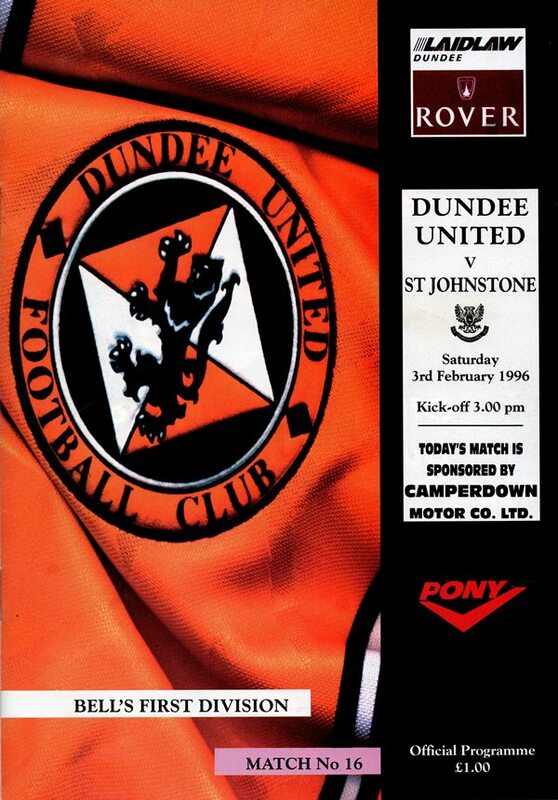 The Tangerines penned Saints back from the kick-off and Alan Main pulled off a great save to keep out a wayward header from Jim Weir as he tried to divert a cross from Robbie Winters. The former United keeper again produced a magnificent save after quarter of an hour when Christian Dailly met a Craig Brewster ball and his glancing header was flashing in at the near post until Alan Main somehow clawed the ball away. Manager Billy Kirkwood thought that was the turning point of the game and instead of finding themselves maybe one or two goals behind, it was instead United who were to go in at the interval trailing by a couple of goals. Disaster struck in the 27th minute when Ally Maxwell punched away a corner from the right. Scott picked up the ball on the left and returned a cross back into the middle and George O'Boyle's head flick from the near post sneaked in at the far corner. Only a great one-handed save by Ally Maxwell and a header away by Steven Pressley for the safety of a corner prevented Saints making it two. But a further goal was merely delayed and eleven minutes from the interval, Jenkinson slung over a cross from deep down the left to beyond the far post where John O'Neil steered home Saints second. There was nearly more consternation when another Jenkinson cross found Grant unmarked, but fortunately his header hit the base of the post. The opening to the second half was dominated by United and their pressure was rewarded five minutes after the re-start when Steven Pressley ran in to head a Jim Bett free-kick into an empty net after Alan Main had come off his line. However, hopes of a Tangerine come-back were dashed in the 64th minute as Saints scored again. Roddy Grant ran on to a long clearance before switching the ball into George O'BoyIe's path and the Northern Ireland internationalist angled a shot past the advancing Ally Maxwell after holding off Steven Pressley's challenge. From that there was no way back and Ally Maxwell prevented a fourth with an acrobatic save from a Scott volley.